With the holiday season here, toys are on the top of mind. But which ones are the best from an investment standpoint? With the holiday season here, toys are on the top of mind. But while we ponder the most popular, age-appropriate, best value or even the quirkiest toys, there’s another bright spot in the overabundant sea of plastic trinkets and playthings: valuable toys. Believe it or not, some toys that you spend just a few dollars on can be worth hundreds or thousands of dollars years from now. Sure, most toys lose value over time, just like any consumer product that’s used, but some toys, especially if they remain in the box in new condition, can turn out to be a collector’s item, says Jackie Breyer, editor-in-chief of The Toy Insider. Breyer points to one segment, in particular, that’s gaining a lot of momentum right now and could hold value in the future: Star Wars figures. “Given the recent opening of the Star Wars movie and all the hype to follow, a lot of Star Wars toys released this year could be worth a lot someday,” she says. The movie has also inspired a resurgence of vintage Star Wars toys from the ‘70s that are valued in the thousands today. A vinyl cape Jawa figure from 1978, for example, is valued at $3,000 and sells for even higher prices, according to eBay. 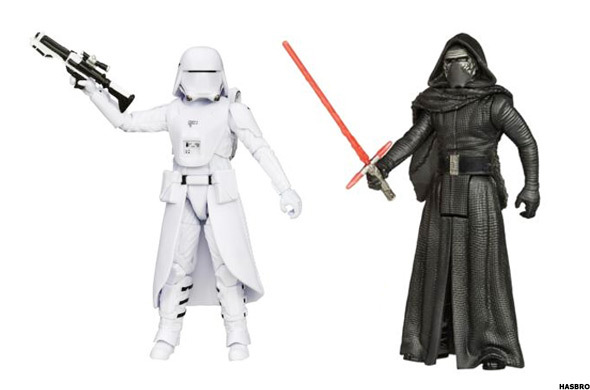 However, The Force Awakens figures aren’t alone in company. Whether you’re looking to give a loved one something that could appreciate in value over the years or you’re just curious as to whether you should take your newest trinket out of the box, here are some of the most valuable toys this holiday season. This seven-story-tall dollhouse, designed over a 13-year period from 1974 to 1987, is appraised at $8.5 million. 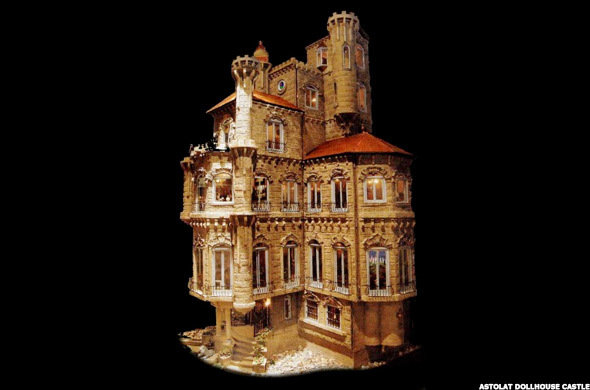 Currently not for sale, it’s owned by a Long Island couple that has a collection of at least 80 dollhouses but was recently unveiled to the public in the Time Warner Center in Manhattan this year for the first time since being completed. The dollhouse has 29 rooms -- including two kitchens, a wine cellar and a grand ballroom -- and is valued at $2,035 per square inch. Hasbro’s plethora of Star Wars figures—140 and counting—is certainly the gift that keeps giving for the toy company and perhaps its consumers. According to Breyer, there are some Star Wars toys that have been released this year that also are standing out in terms of value. She points to a Hasbro limited edition Falcon and Hasbro’s Black Series, intended to become collectors’ items. ”With this series, it could be a good idea to gift two—one for your Star Wars fan to play with and another to keep in the box as a collector’s item that could rise in value,” Breyer says. A prototype G.I. 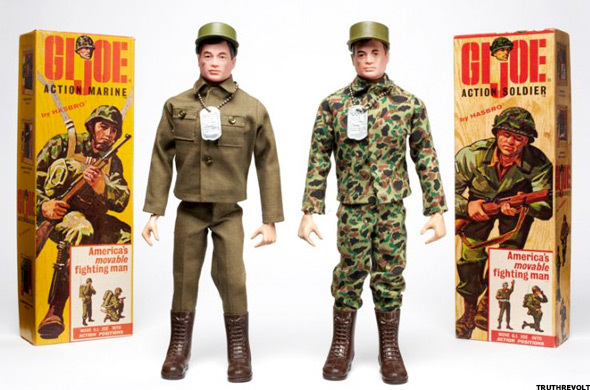 Joe toy with 21 movable parts fetched $200,000 on eBay more than a decade ago, illustrating how far and high collectors will go to snag these action figures. Today, Breyer suggests looking for exclusive or limited-edition sets that could become more desirable over time—adding that these figures will continue to attract collector interest. 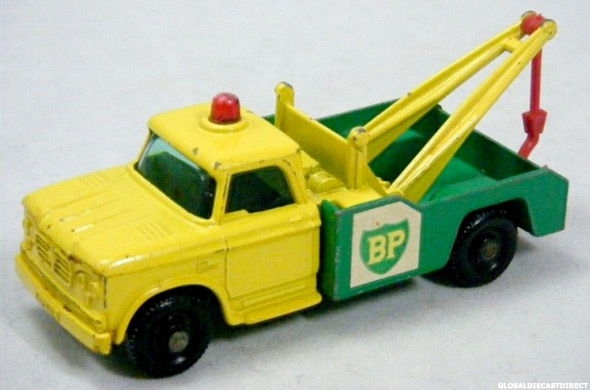 Some matchbox cars are valuable because of newsworthy events: A 1965 BP Dodge Wrecker, for example, sold for $8,499 last year. Other matchbox cars are valuable because they are unique or rare. Breyer says that anniversary editions are well sought after. There’s also the chance you’ll stumble on a specific model that will make news in the future and consequently rise in value. According to the social media site JustCollecting, music memorabilia from the ‘80s and ‘90s is beginning to rise in value. 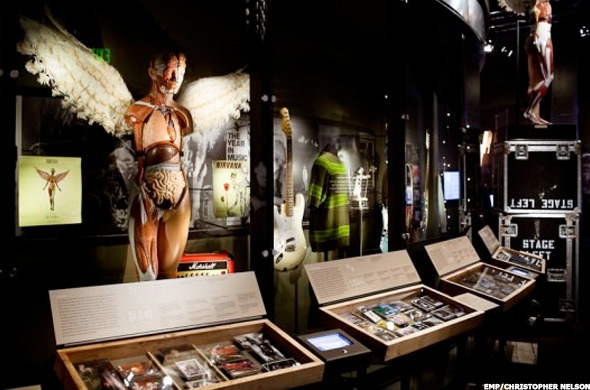 Autographed items are the way to go, and memorabilia from Nirvana, Michael Jackson, Madonna and The Beatles will continue to attract a following, according to experts. If history repeats itself, snagging signed memorabilia for an up-and-coming star today could hold value years from now. A Barbie designed by Australian jeweler Stefano Canturi sold for $302,500 in an auction to raise money for the Breast Cancer Research Foundation, and other Barbies have fetched close to $100,000. 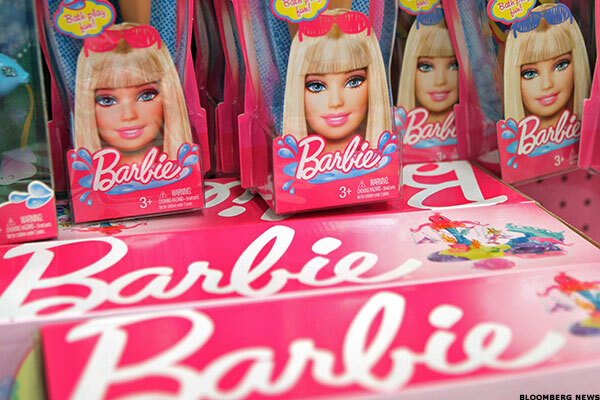 While these examples are extreme, today’s anniversary edition Barbies could gain value in the future, says Breyer. She adds that other dolls, such as Cabbage Patch Kids and American Girl dolls, if saved in a box, could gain value as specific dolls are retired or become less widely available.